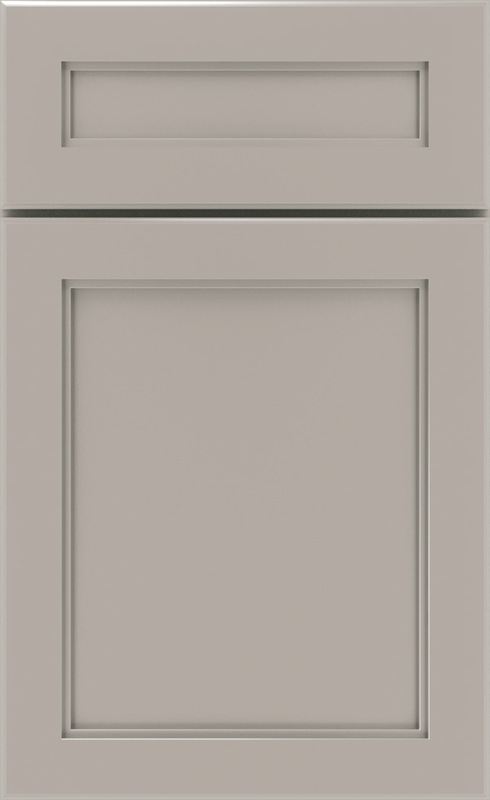 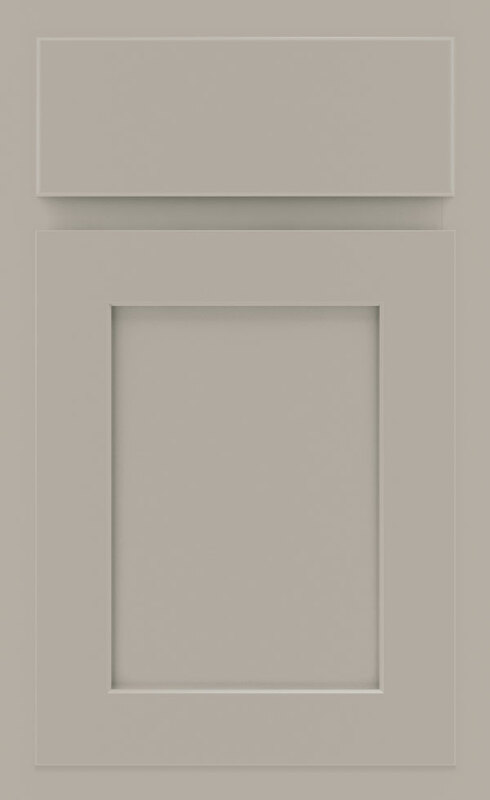 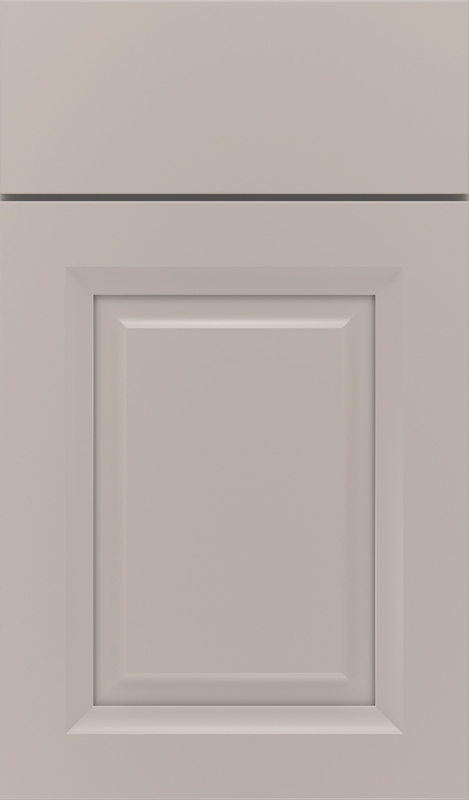 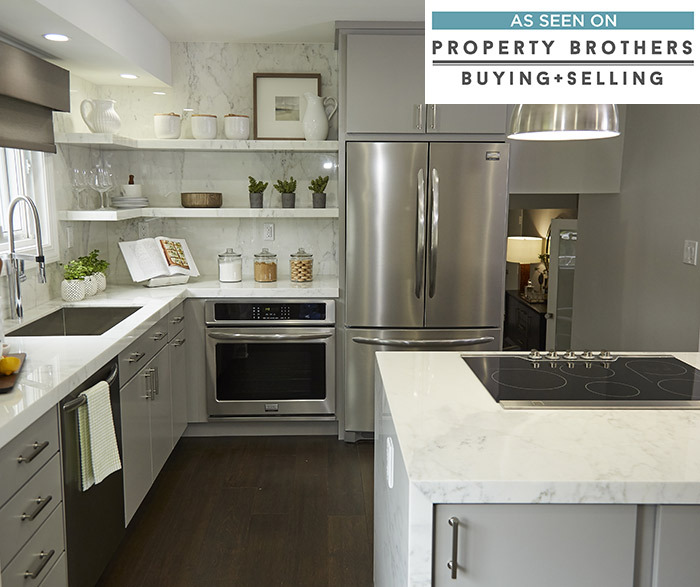 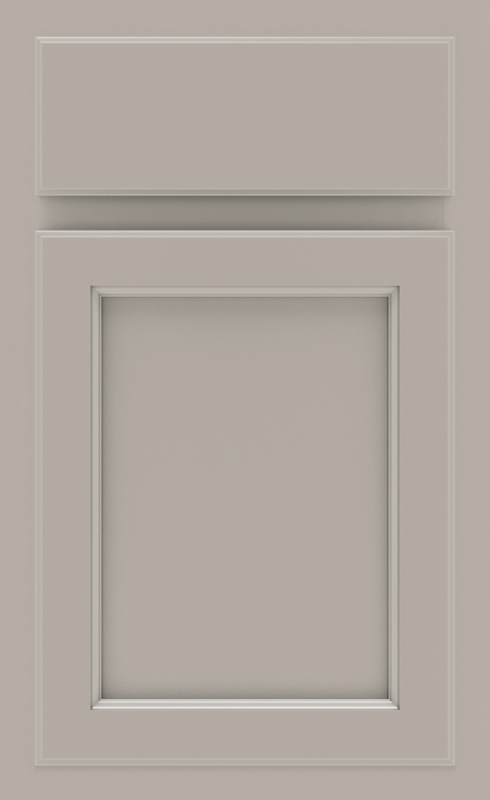 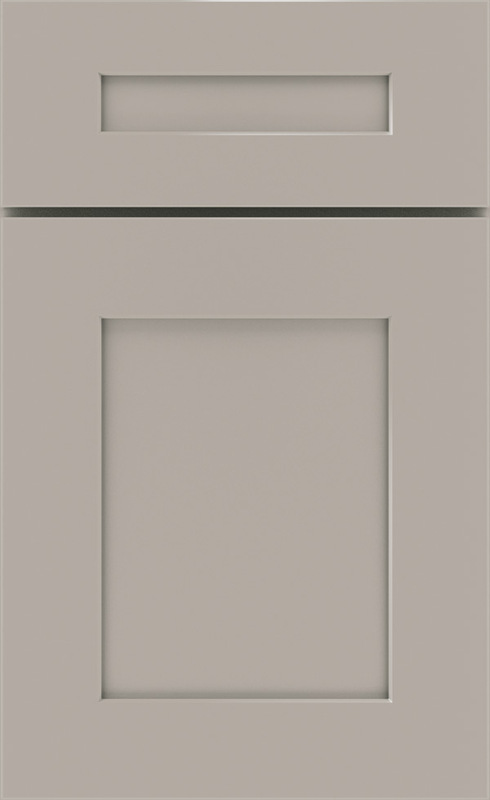 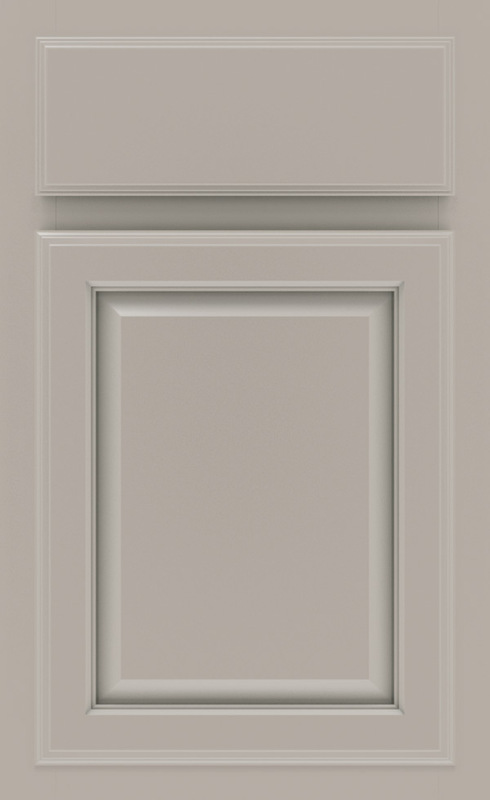 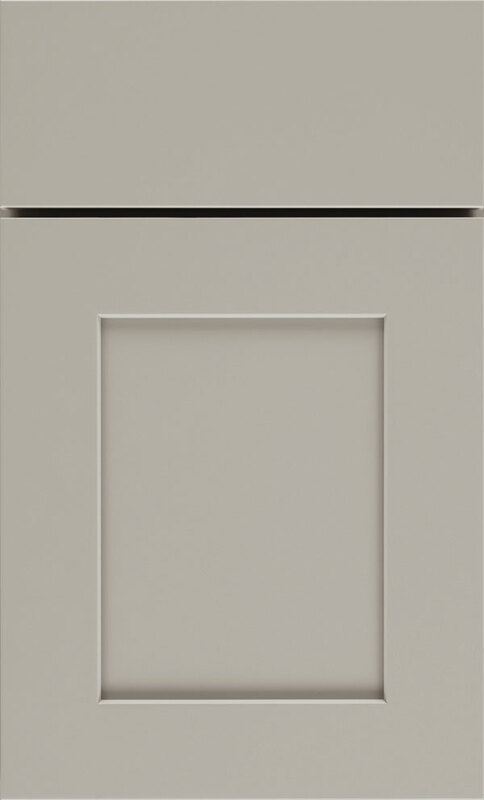 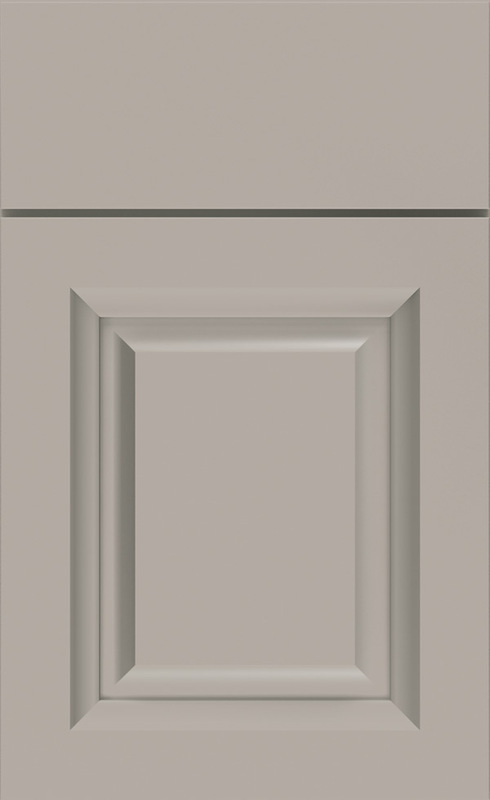 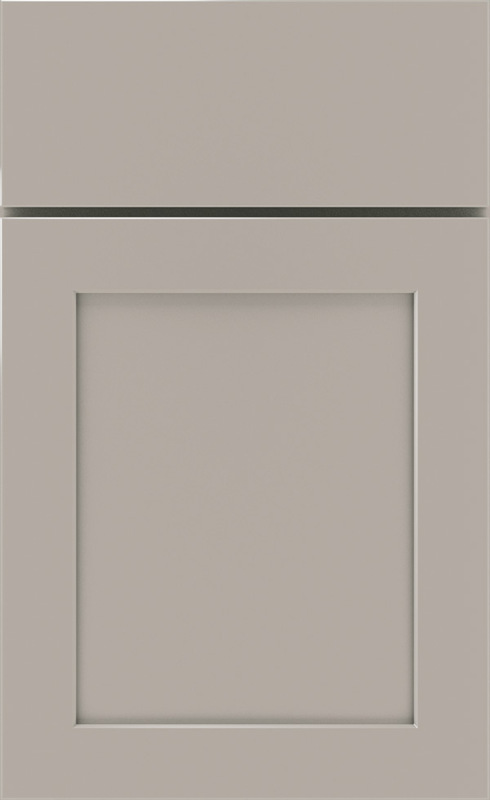 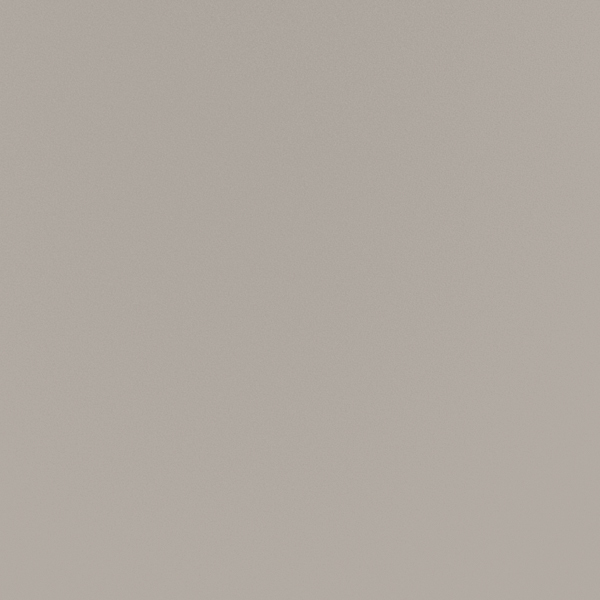 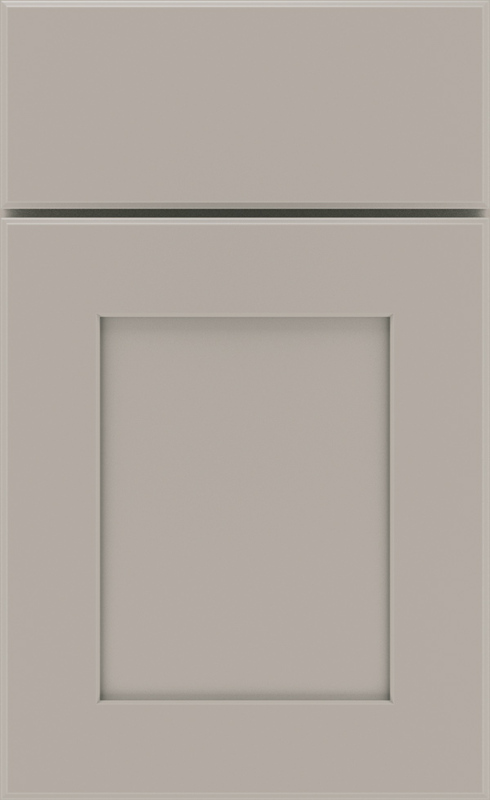 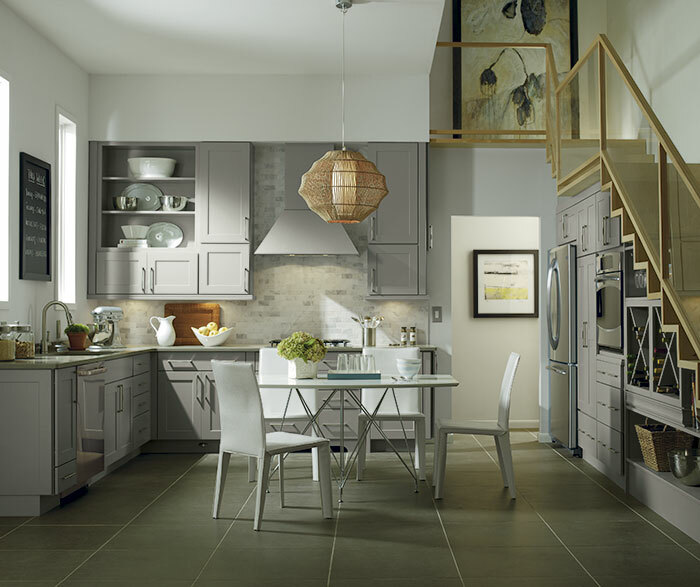 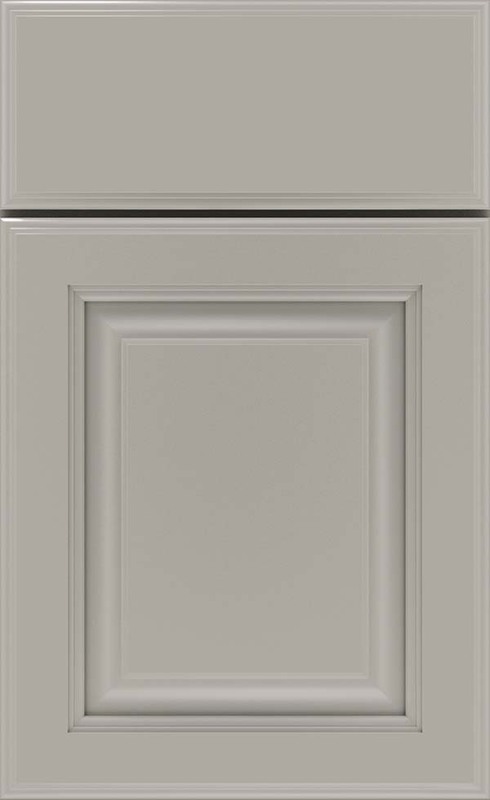 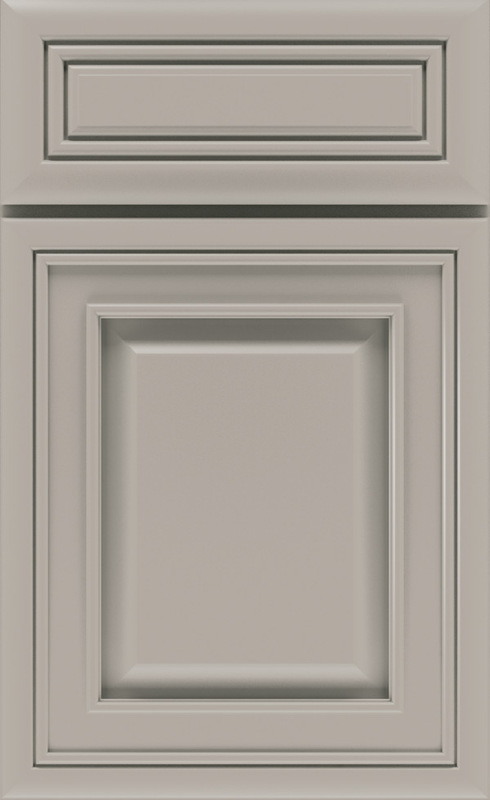 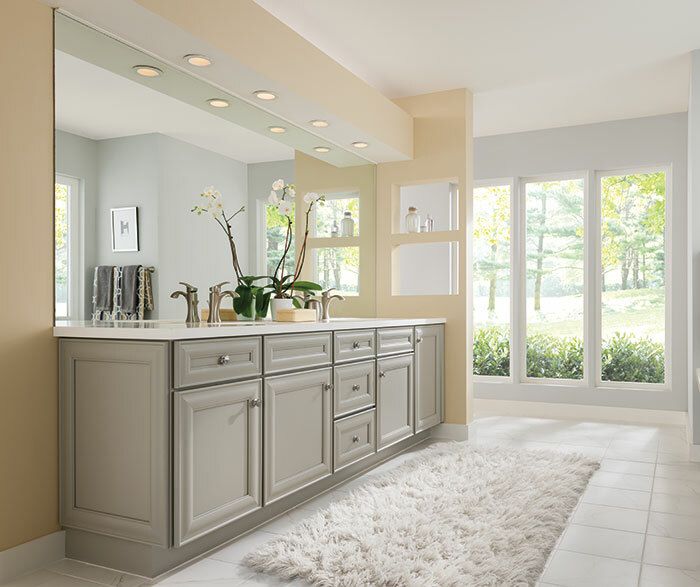 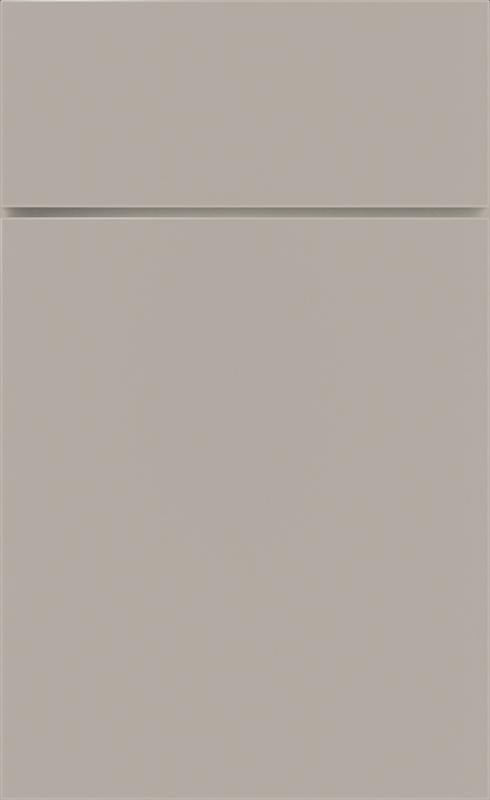 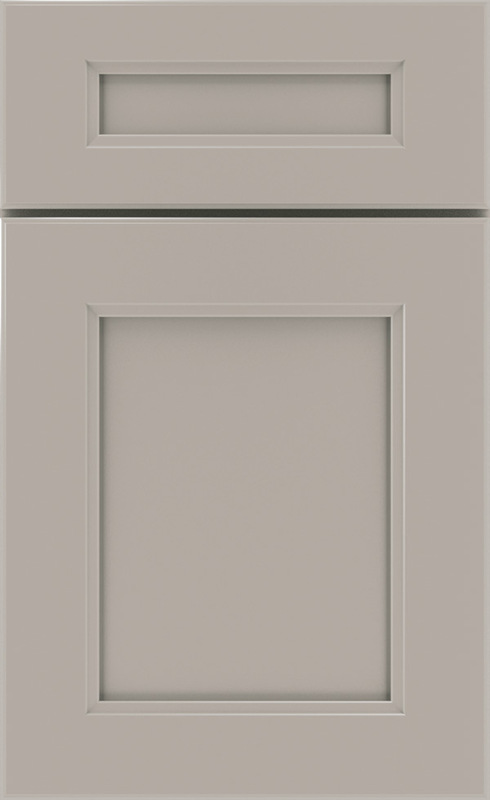 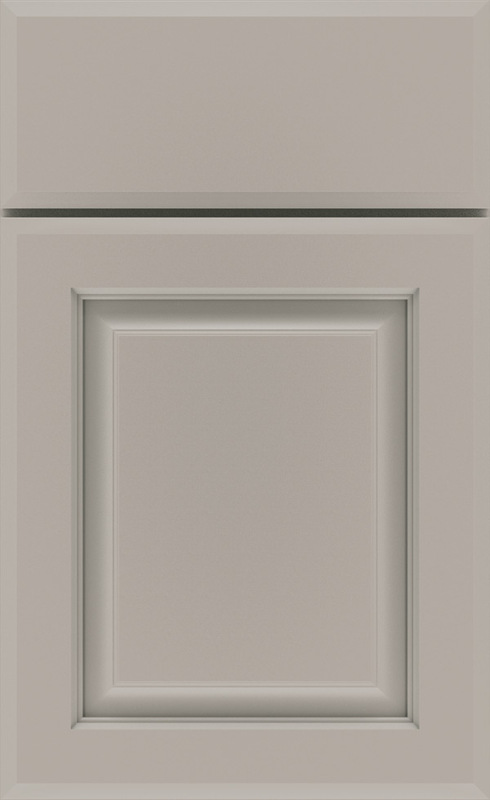 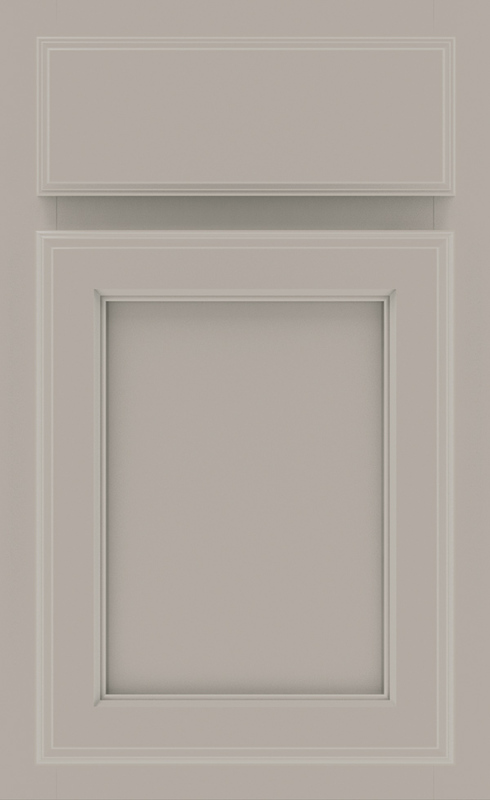 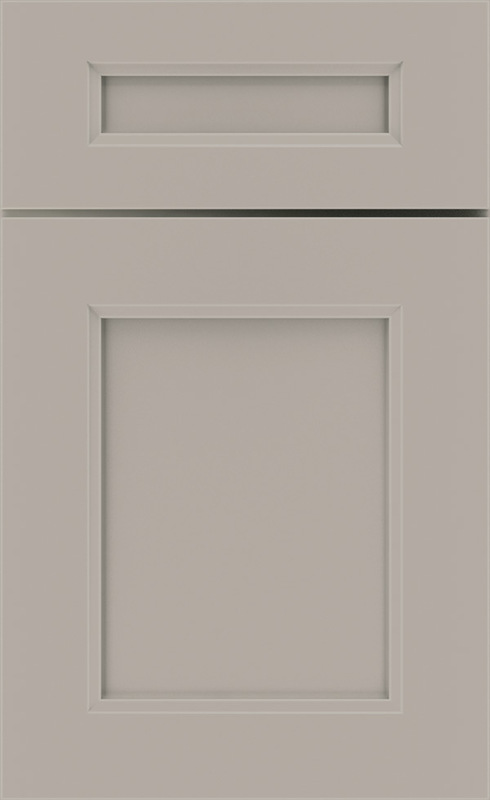 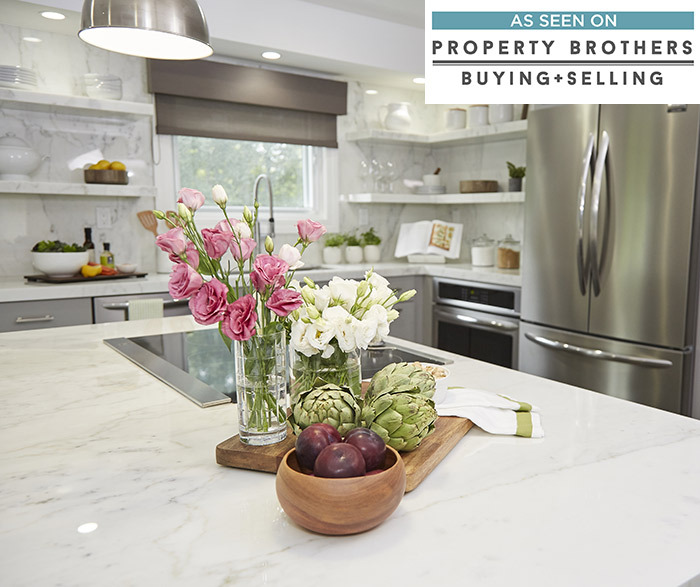 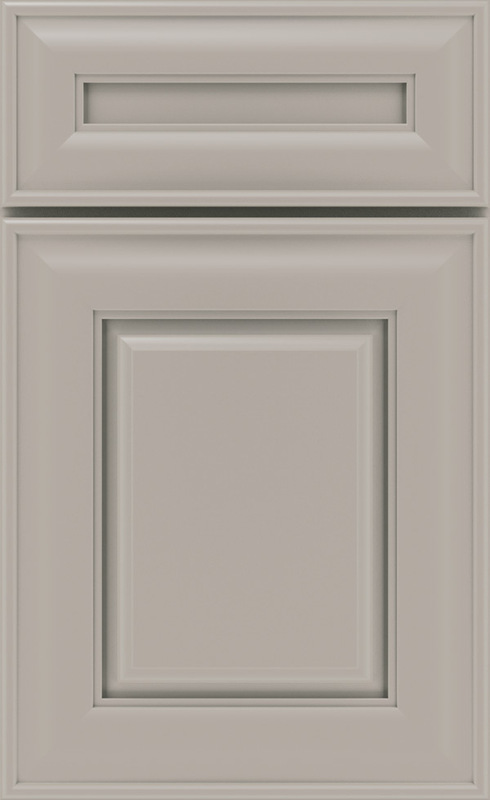 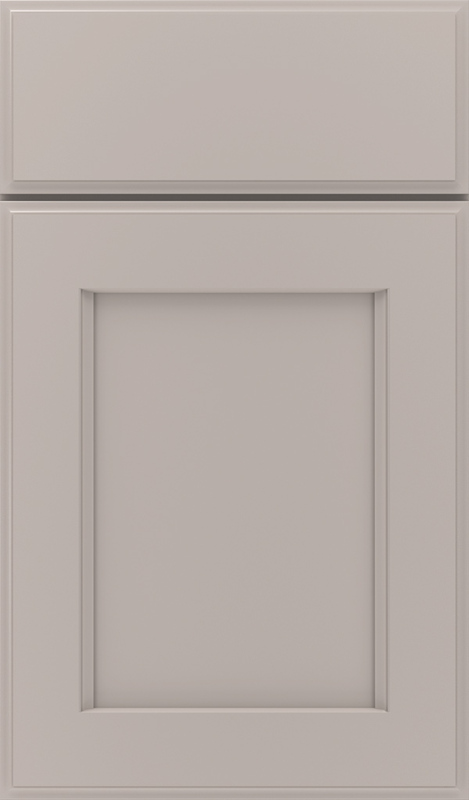 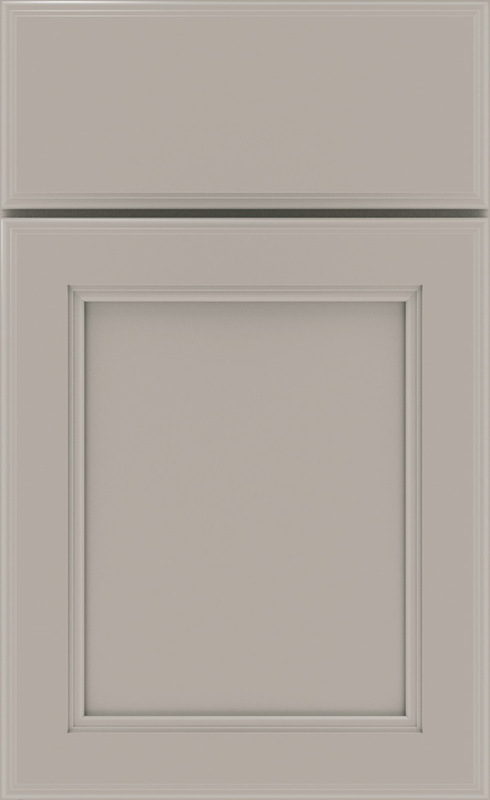 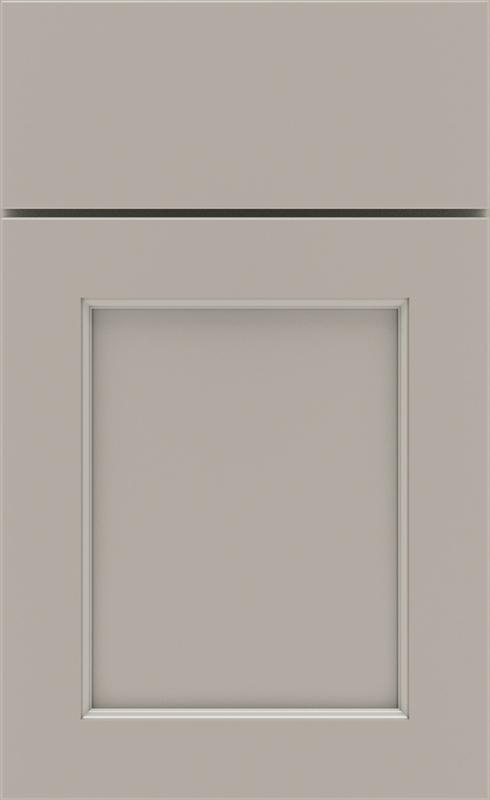 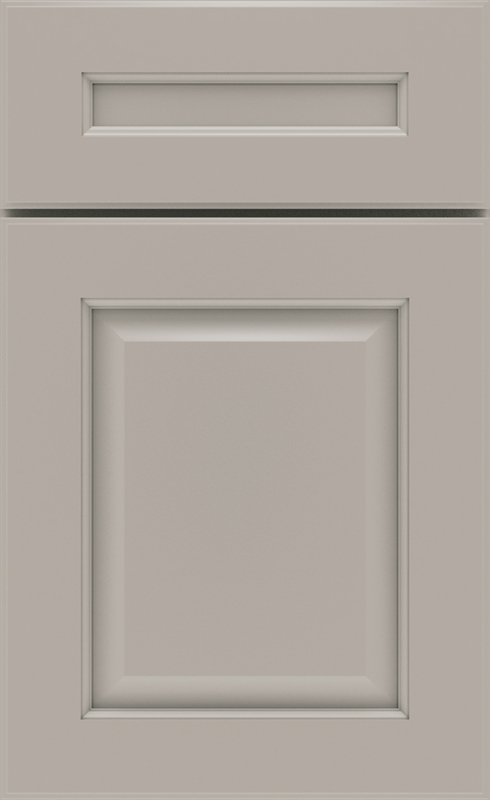 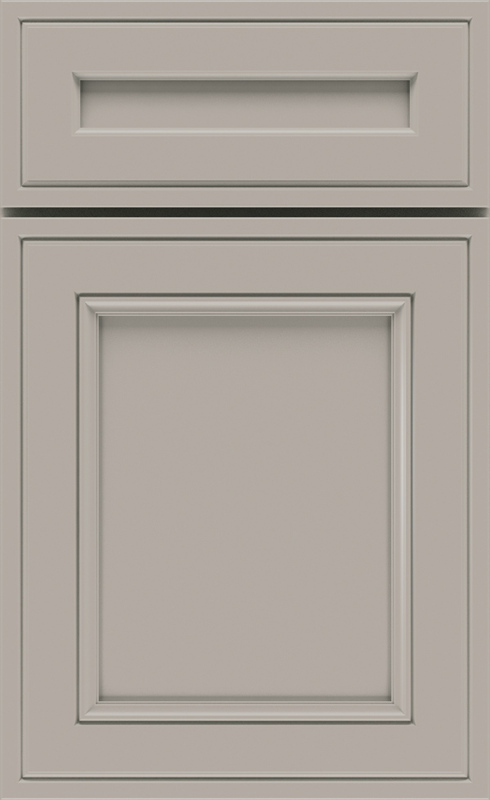 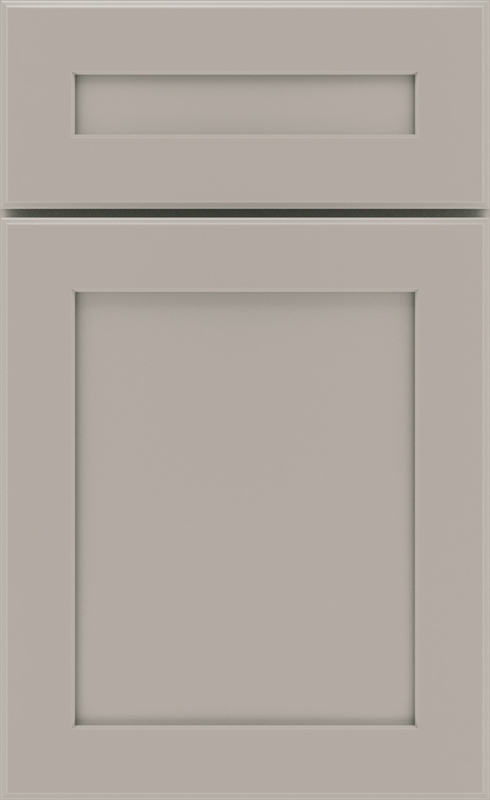 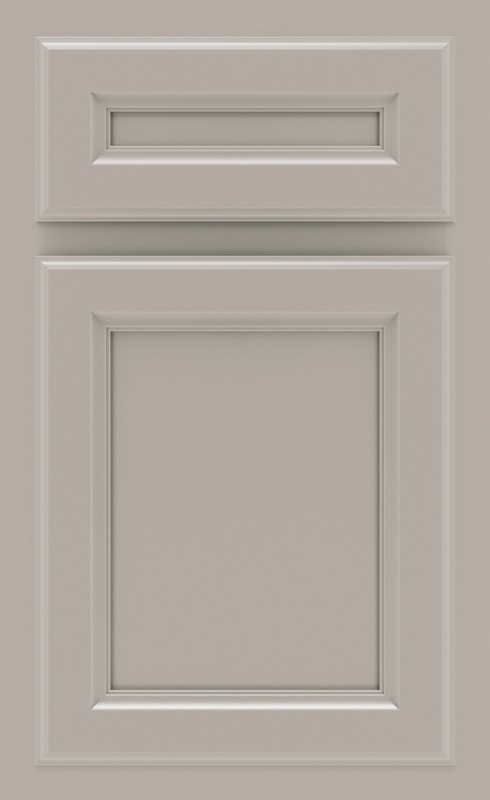 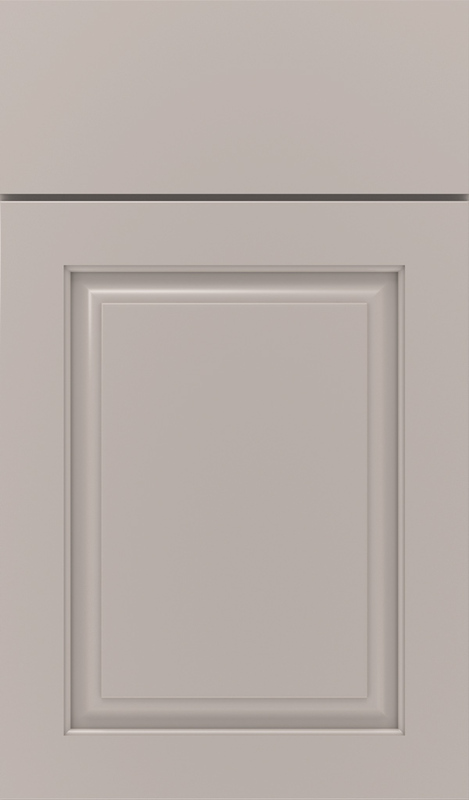 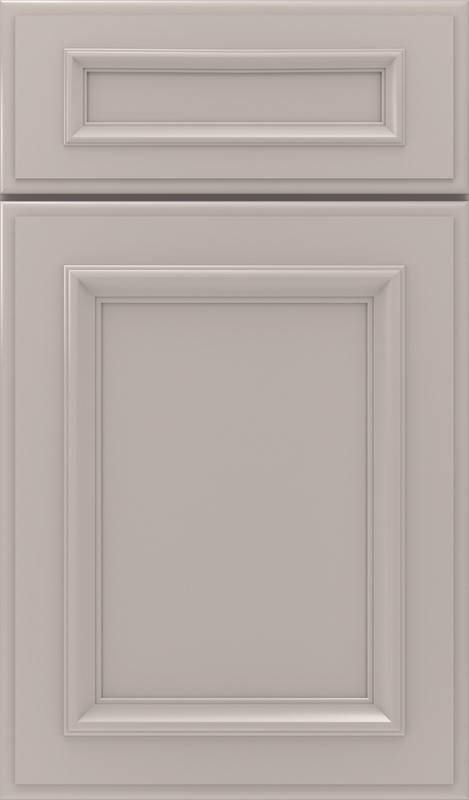 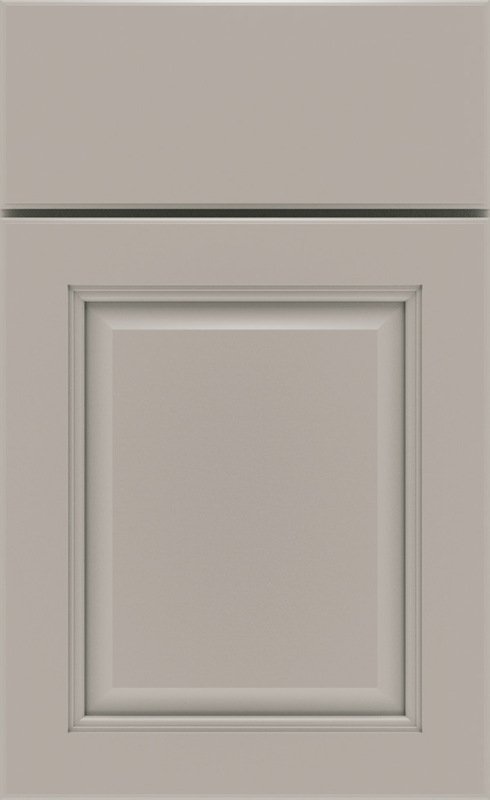 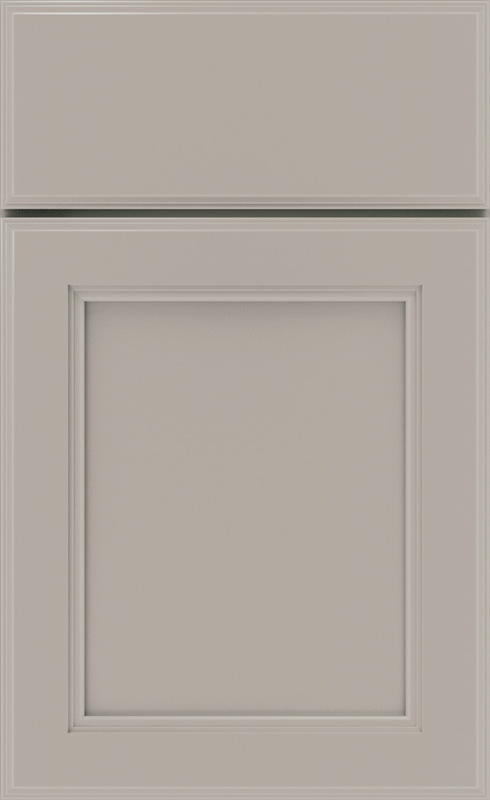 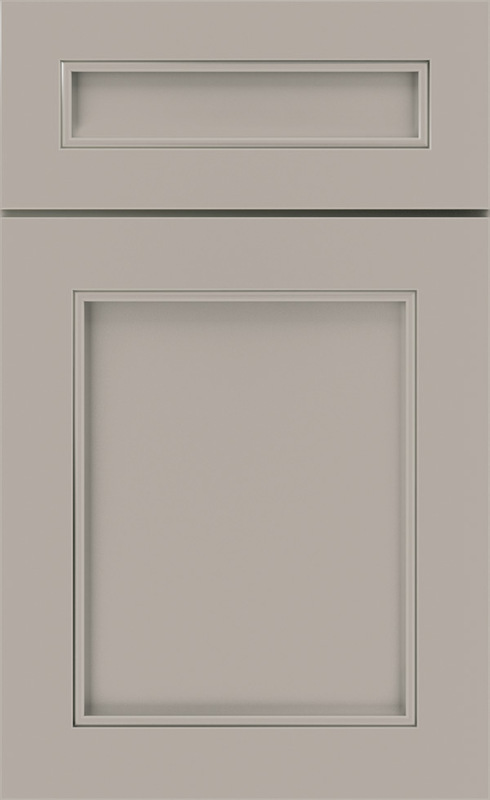 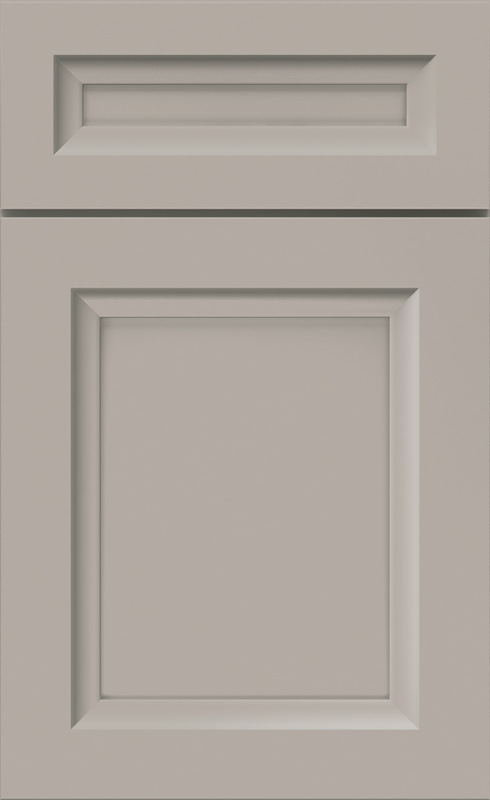 Maple Cloud is a true soft gray cabinet paint* that brings out the best of door styles without stealing attention way from the rest of the room. 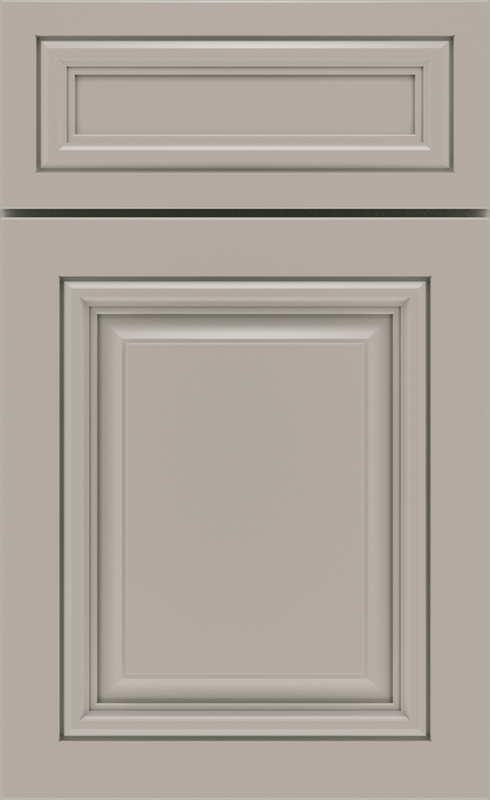 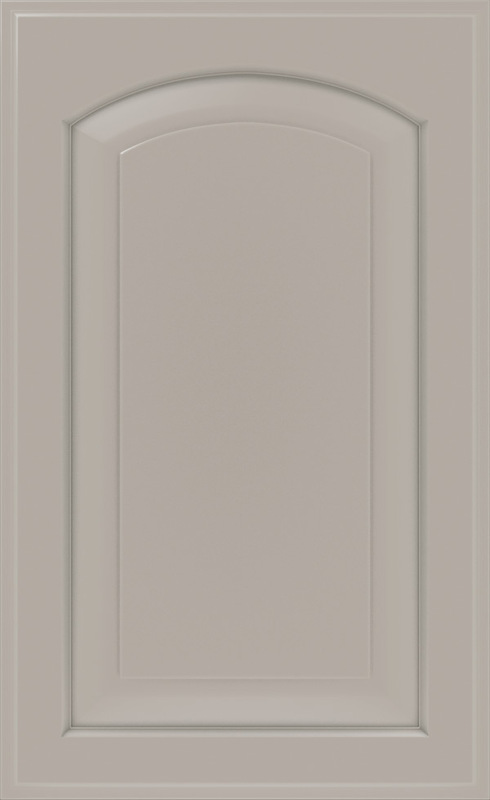 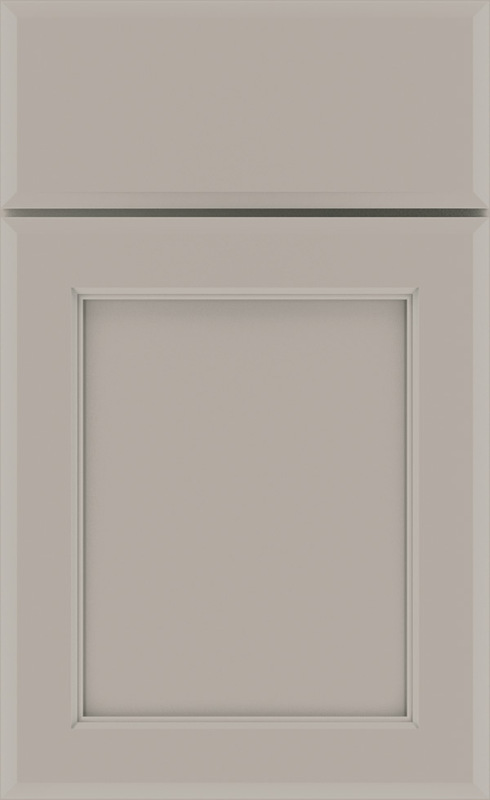 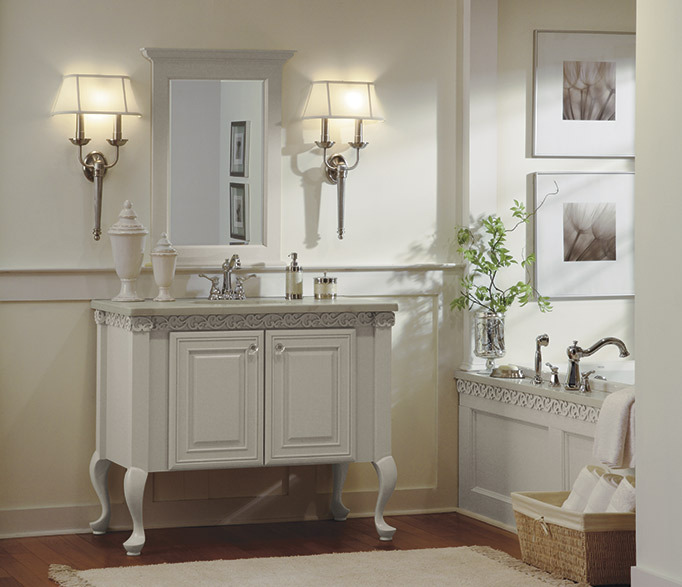 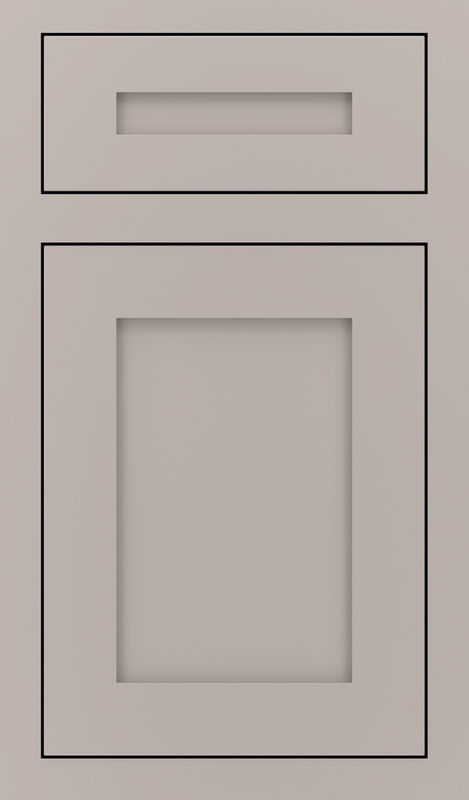 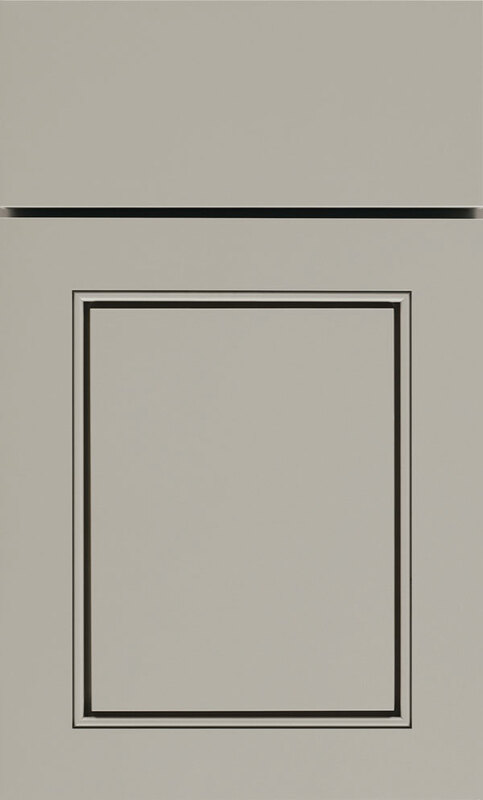 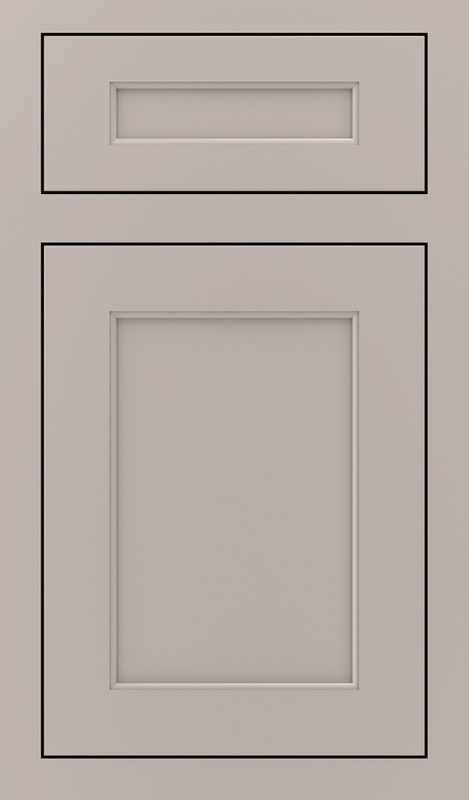 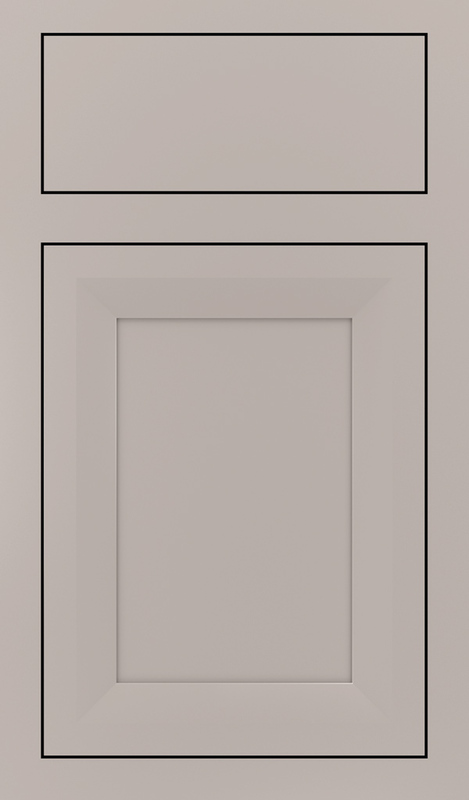 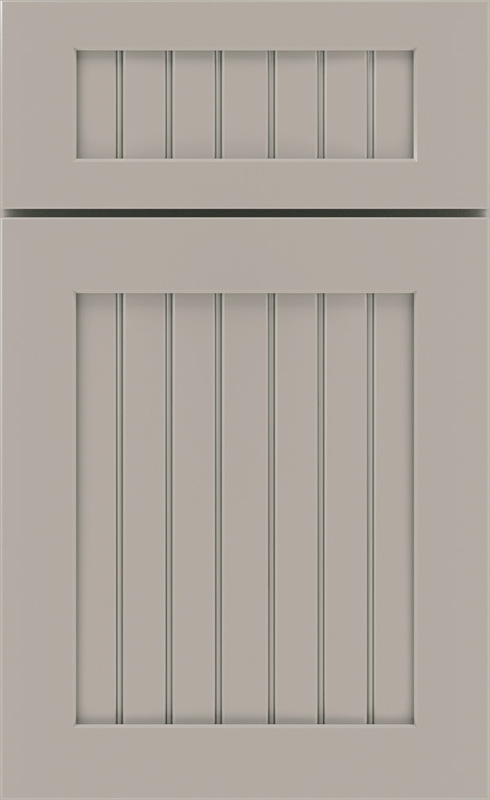 *When this finish is chosen, the door and/or drawer front center panel may be constructed of Medium Density Fiberboard (MDF), except when LaGrange and Liberty door styles or Distressing or Heirlooming are specified. 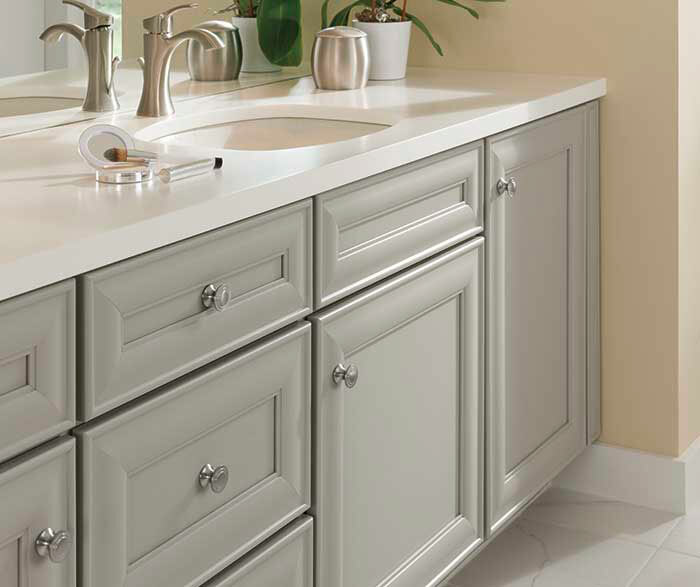 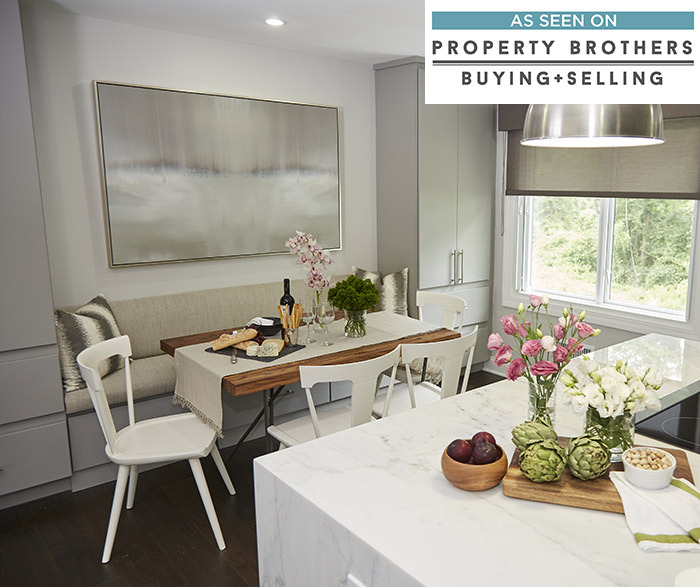 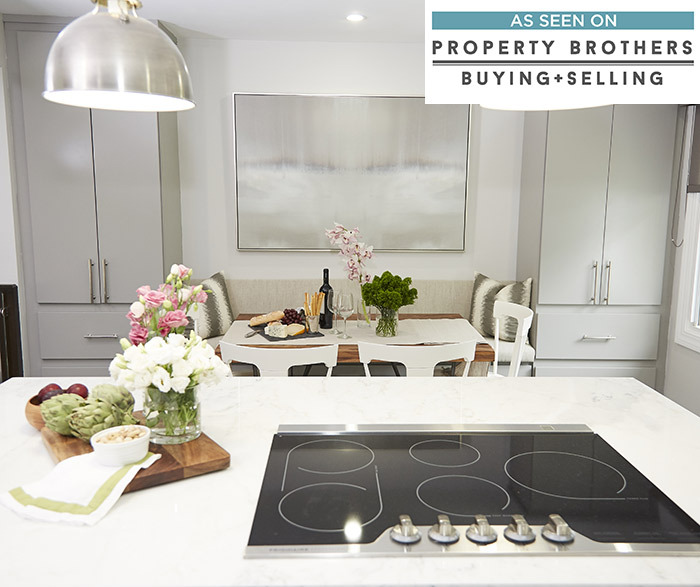 Painted Maple products in Vibe may be comprised of MDF and other hardwood components.